.22LR has been around since 1887, and over all these years, it has only gained popularity. It’s wildly popular for just going out and plinking, teaching new shooters the ins and outs of firearms, and, of course, varmint and pest control. 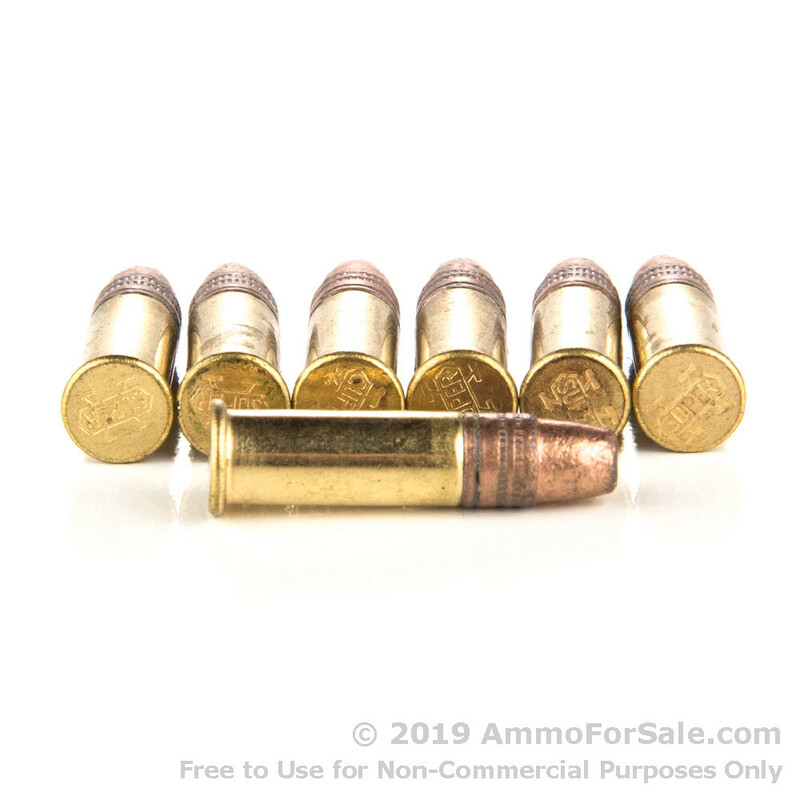 If you’re familiar with the joys of the .22LR, then you know you’re going to need more than a few dozen (or hundred) rounds. 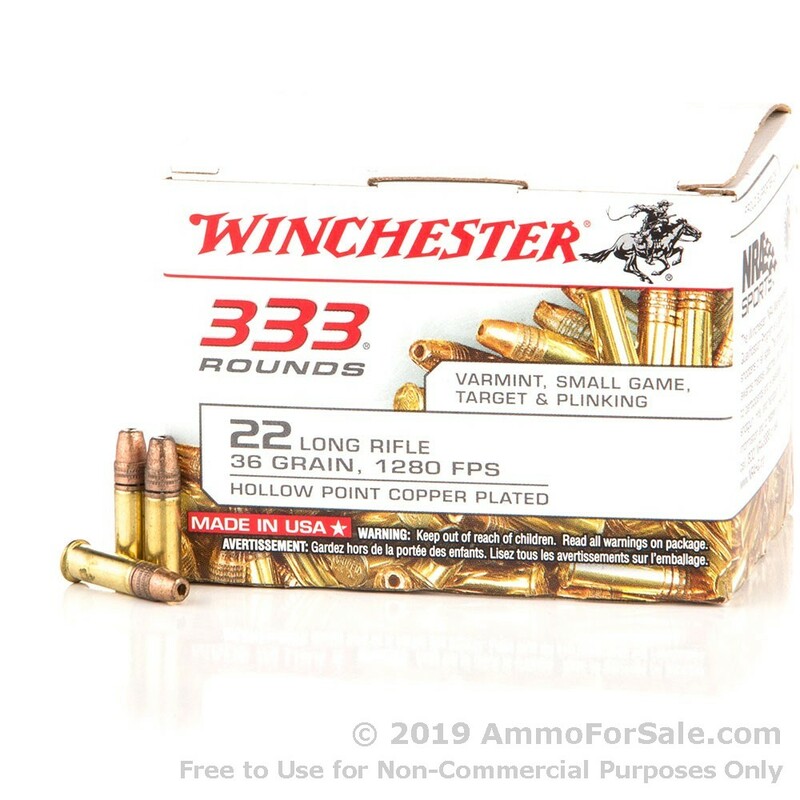 That’s where this 3,330 round box of ammunition comes in, although we all knows even that many rounds won’t last as long as some people might expect, so you might want to play it safe and order two (or ten). Winchester has also been around since the 19th century. They were founded in 1866, and for 150 years they’ve been manufacturing firearms and ammunition preferred and enjoyed by firearms aficionados around the world. Today the Olin Corporation owns the Winchester name and continues to manufacture this ammunition in America, and they hold to the same high standards that put Winchester on the map all those years ago. 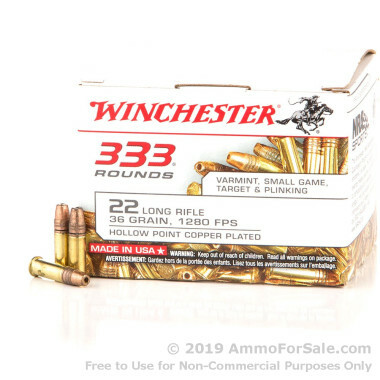 At 36 grain, this is lightweight ammunition while still being at the heavier end of the standard weight schedule for .22LR cartridges. 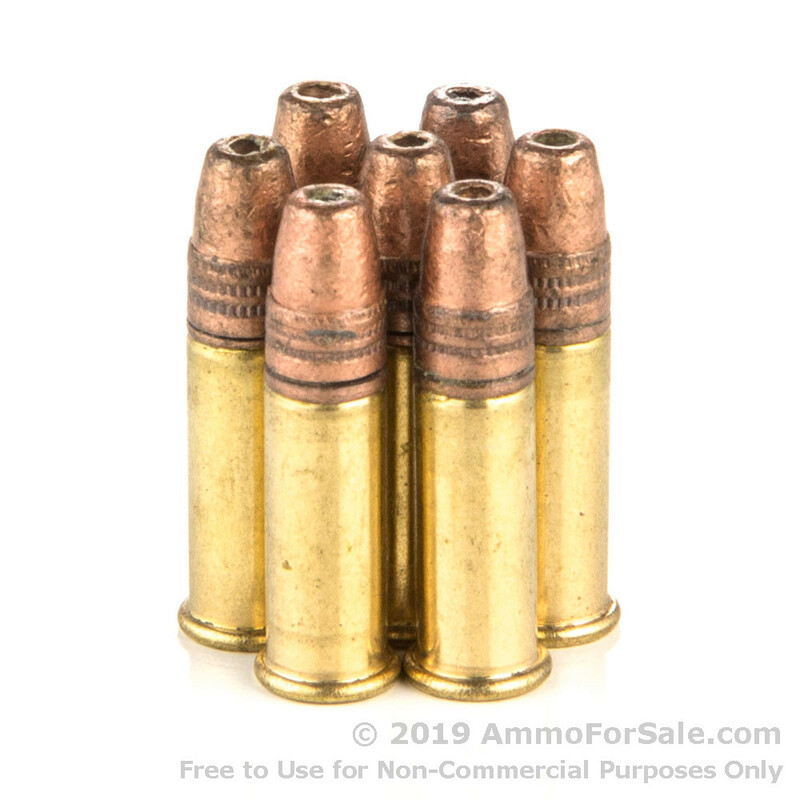 These are CPHP, or copper-plated hollow point, rounds; the copper plating helps to keep your firearms cleaner and the hollow points allow for some expansion and deceleration upon impact. They have a muzzle velocity of 1,280 feet per second. If you use your .22LR for varmint and pest control, these are the rounds you want. They can be used for target practice, plinking, and pest control. One well-placed round is all it takes – for varmints, that is. When it comes to enjoying your .22LR, you’re going to need every single one of these 3,330 rounds.